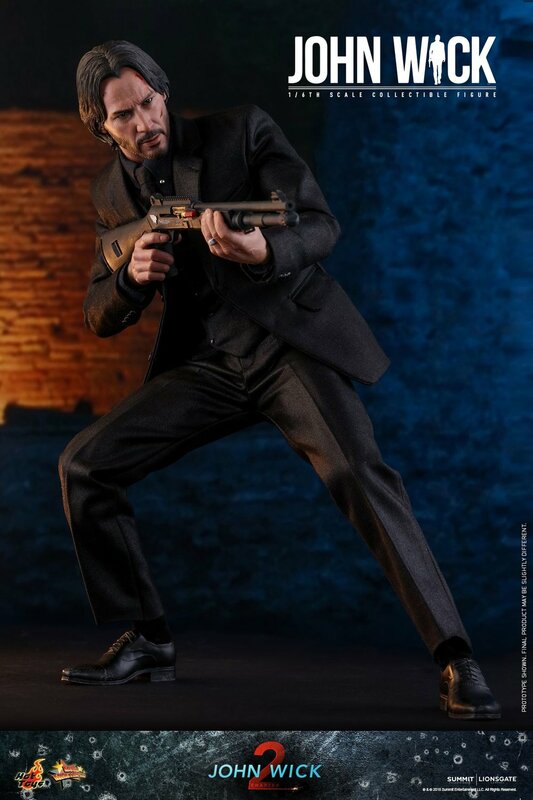 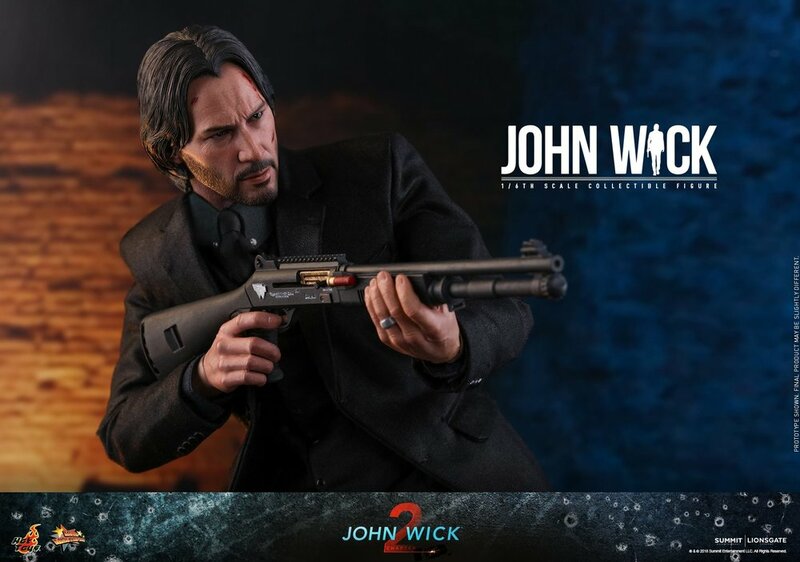 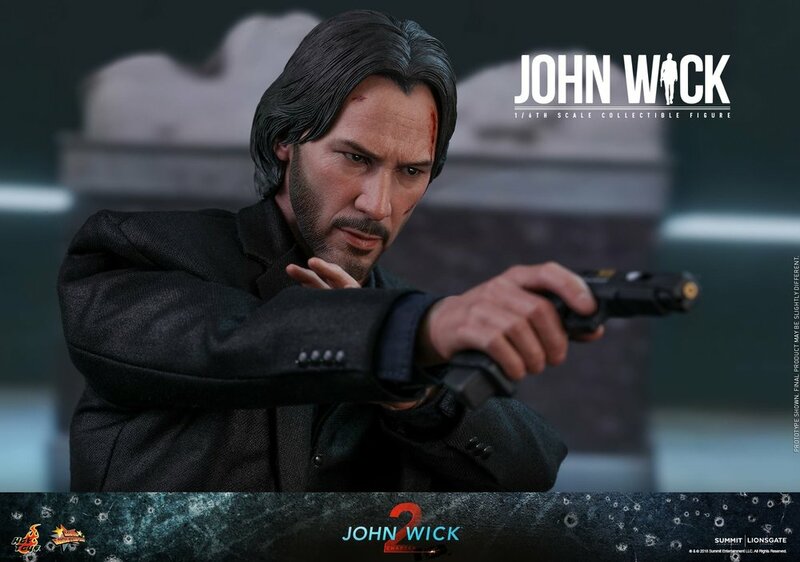 Hot Toys Has Created a JOHN WICK Action Figure! 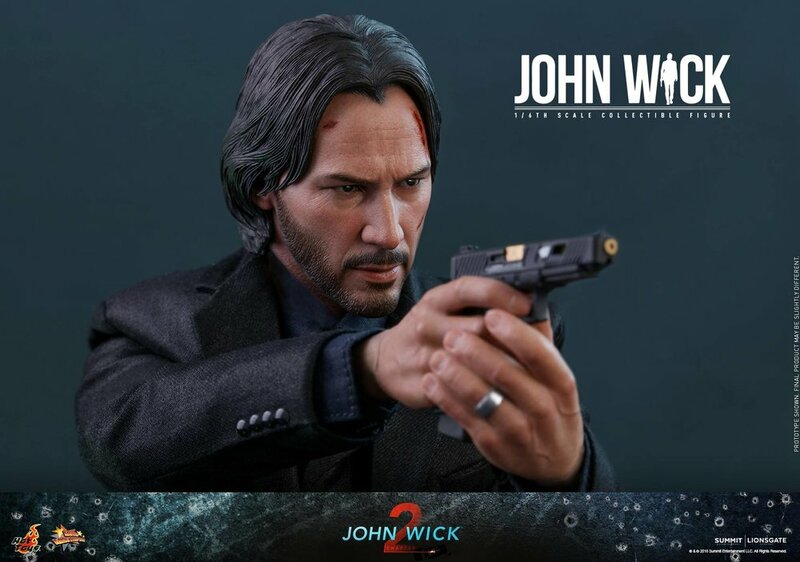 Would you look at that! 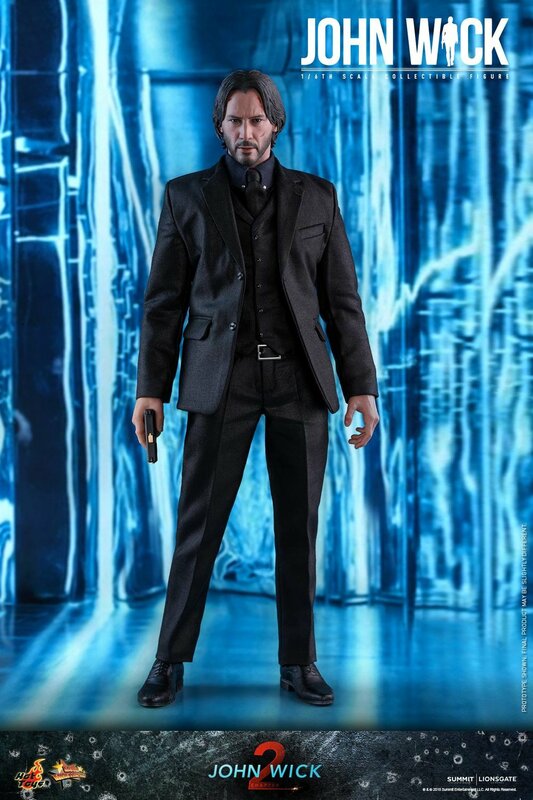 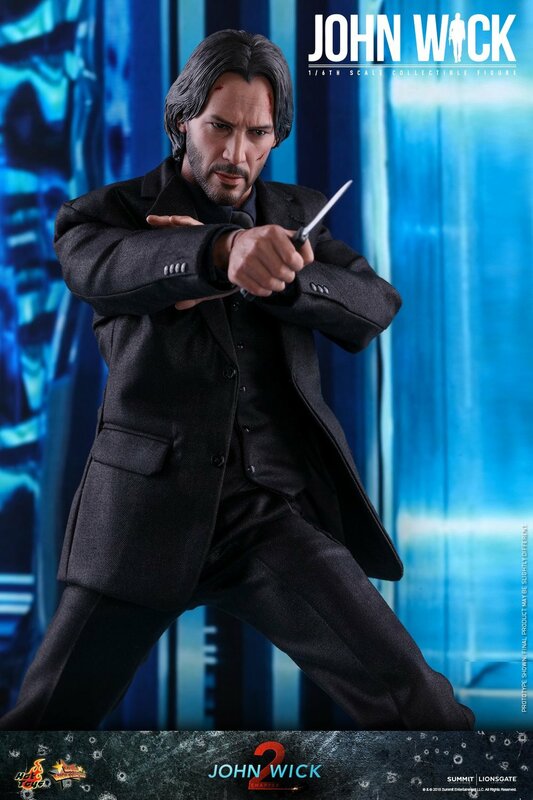 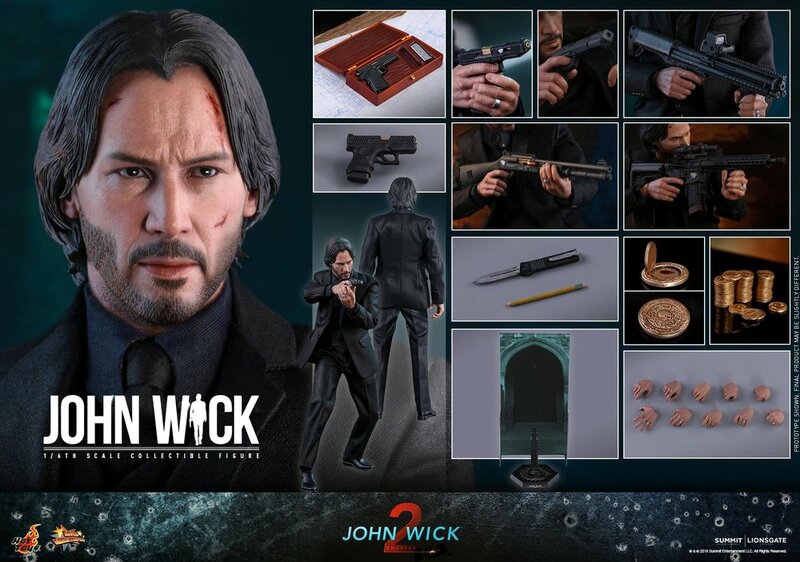 Keanu Reeves got his very own John Wick action figure thanks to Hot Toys! 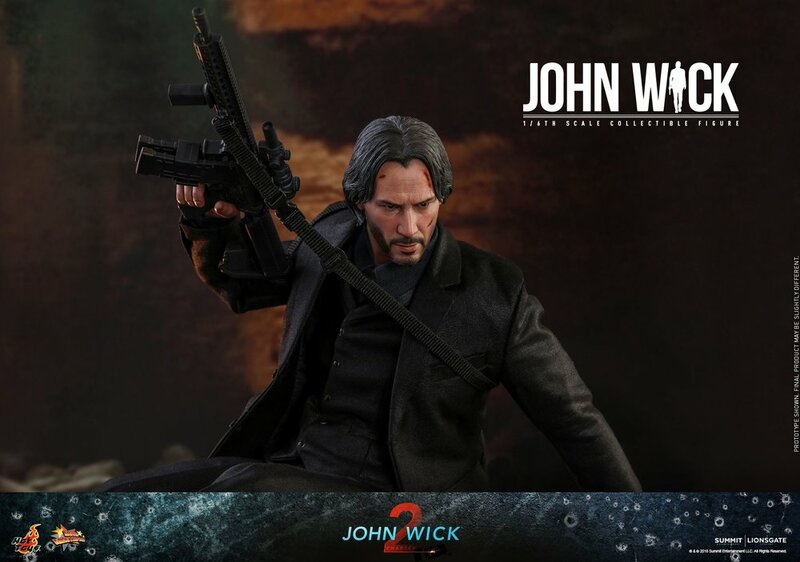 For some reason, I never really thought about John Wick getting his own action figure, but now that it's here I couldn't be happier. 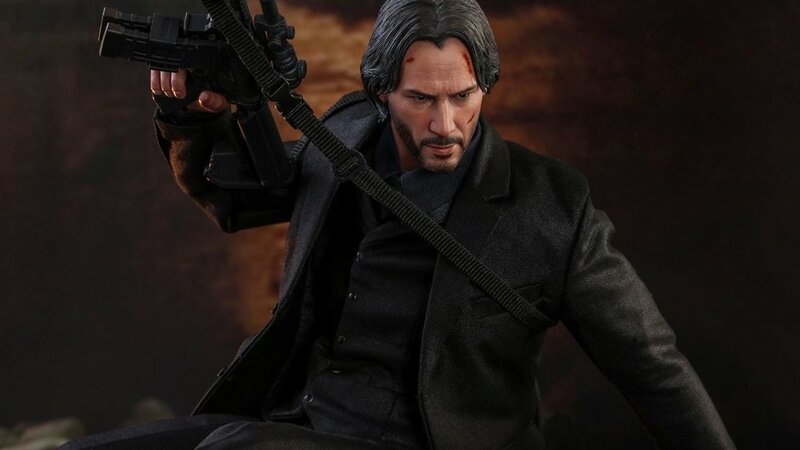 It completely captures the badassery of this wicked awesome action film character. 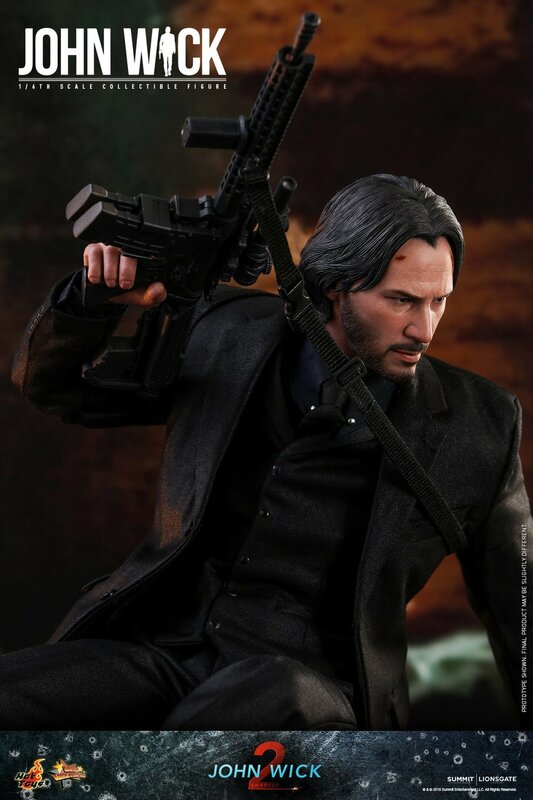 Check out the photos of the figure below and let us know if this is a figure that you'd consider buying! 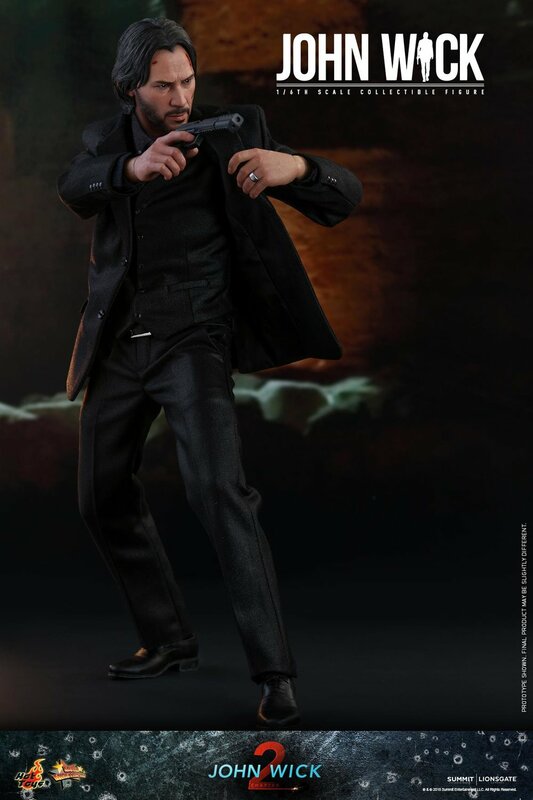 Here’s Hot Toys’ Awesome DOCTOR STRANGE Action Figure!